With the lightweight and conveniently handheld Scasomat stud guns, the studding work is performed effectively and easily, even with short 10 mm studs. We manufacture stud guns also for 11, 12, 13 and 16 mm flanges. 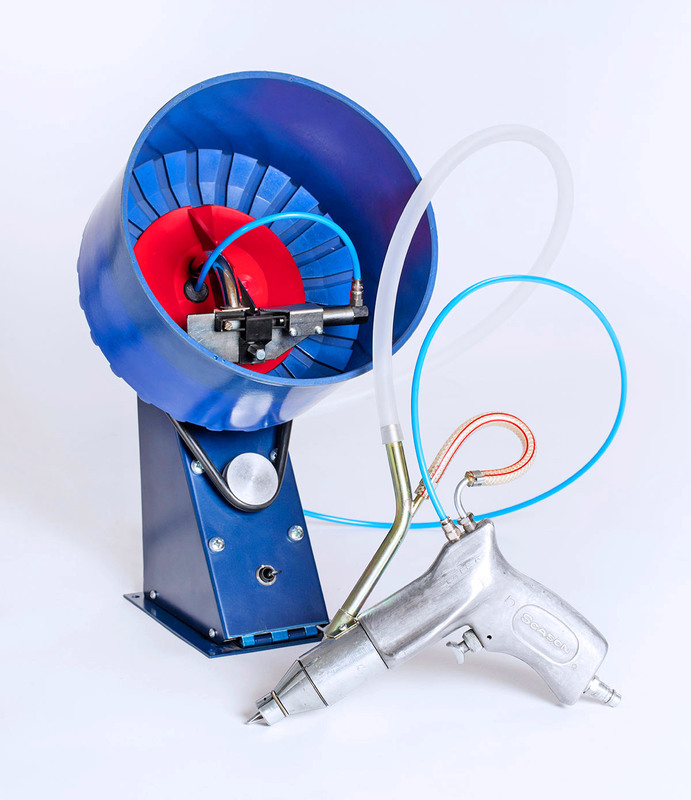 The “Roto”-system includes a stud gun Scasomat HDP-8 or HDP-9, and the feeder Rotovac 8 or 9. Rotovac is one of the most effective feeders on the market (220 V). Rotovac is feeding for the stud gun a stud at a time, rotated the right way up. The device functions flawlessly with almost all types of studs available on the market.